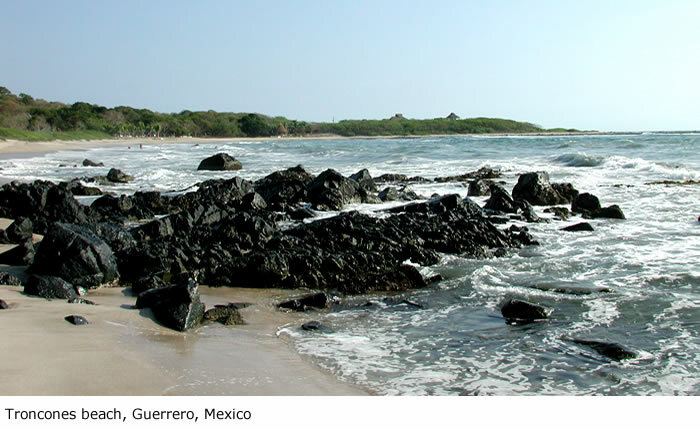 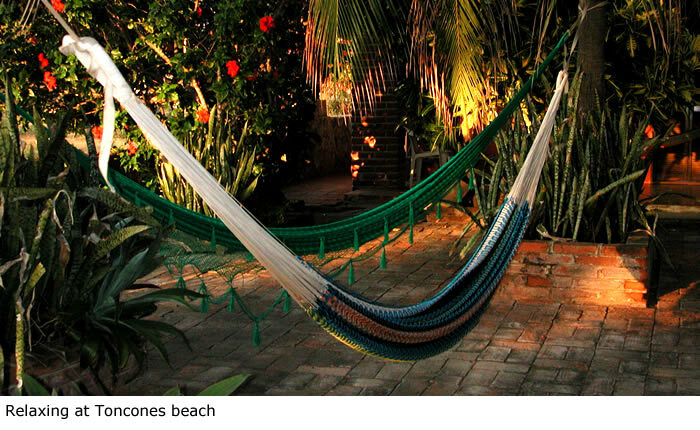 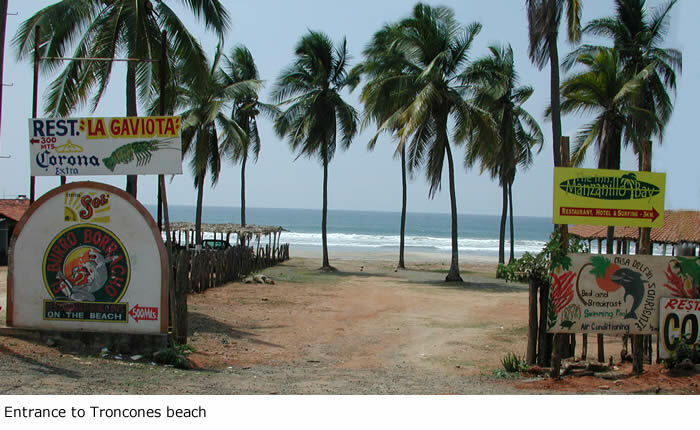 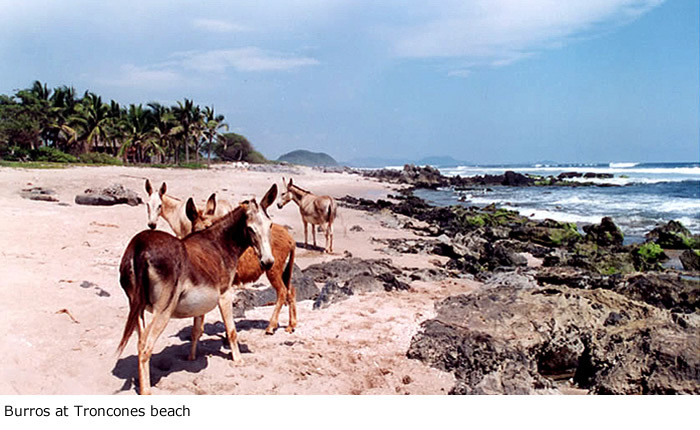 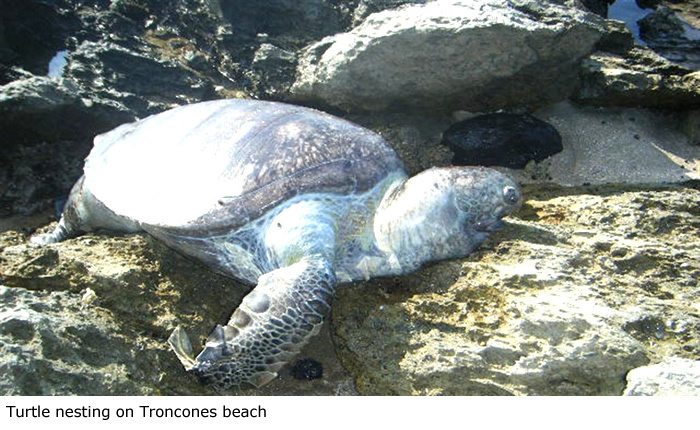 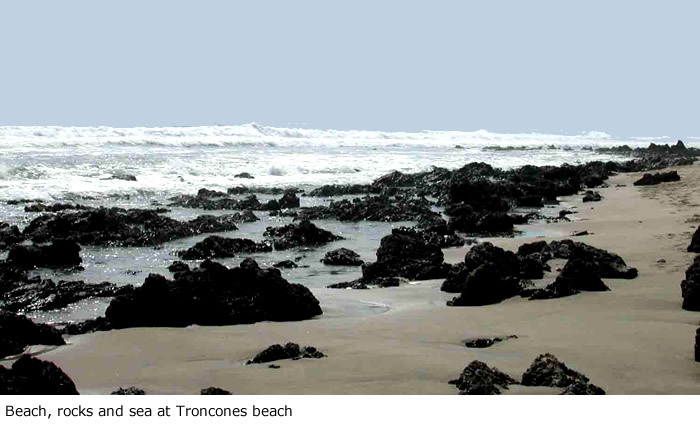 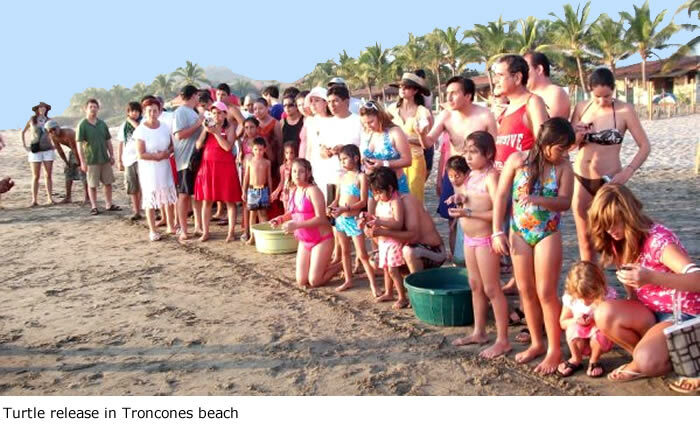 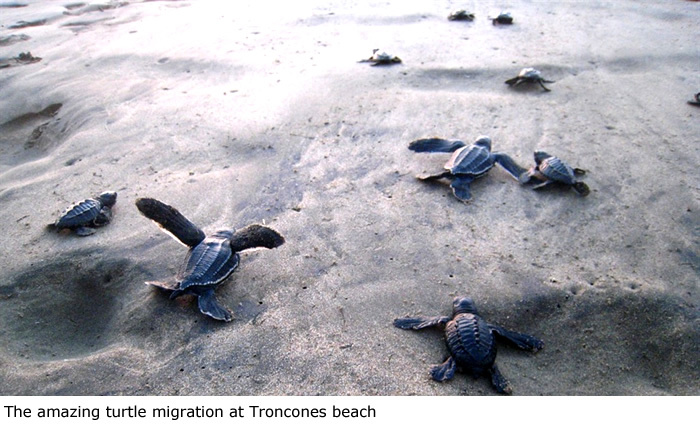 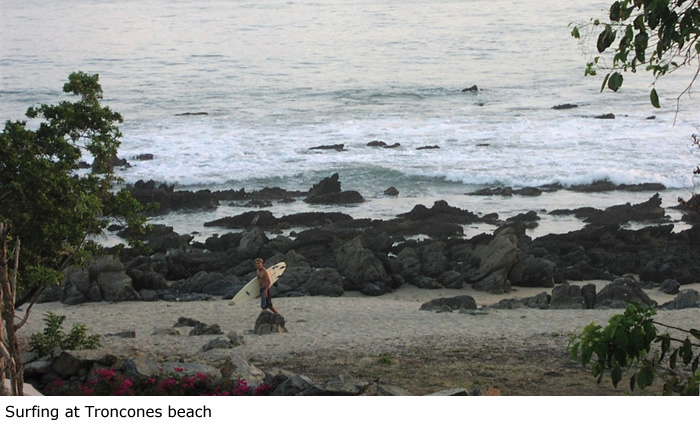 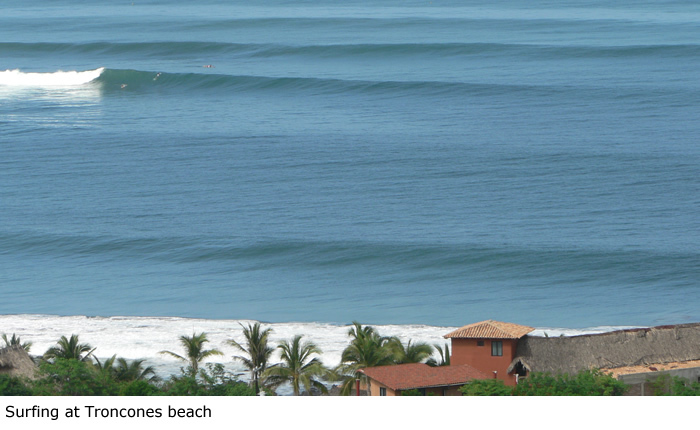 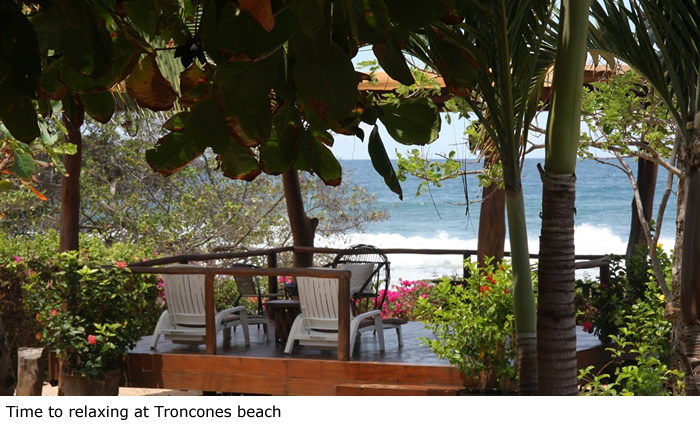 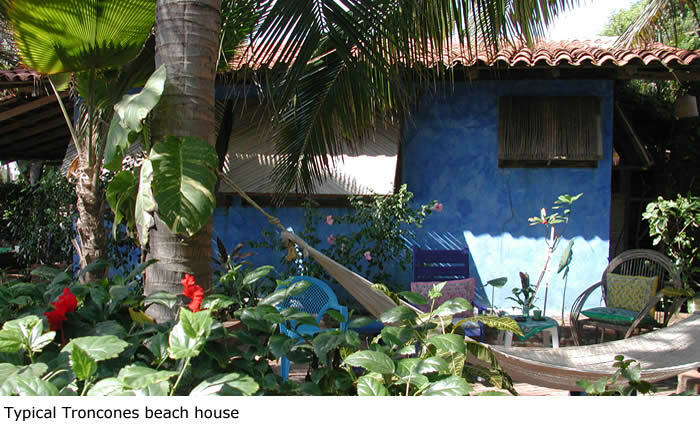 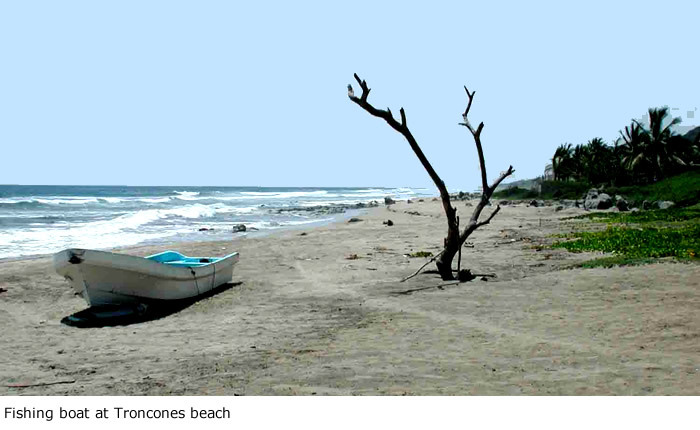 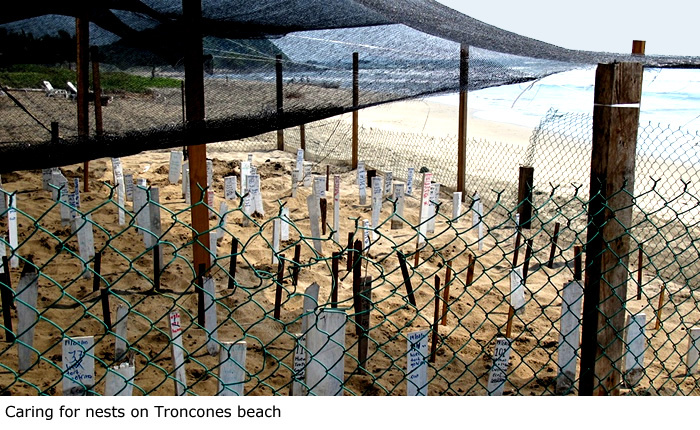 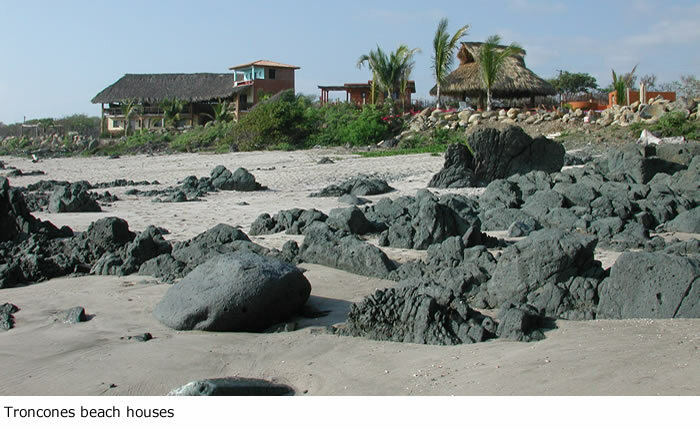 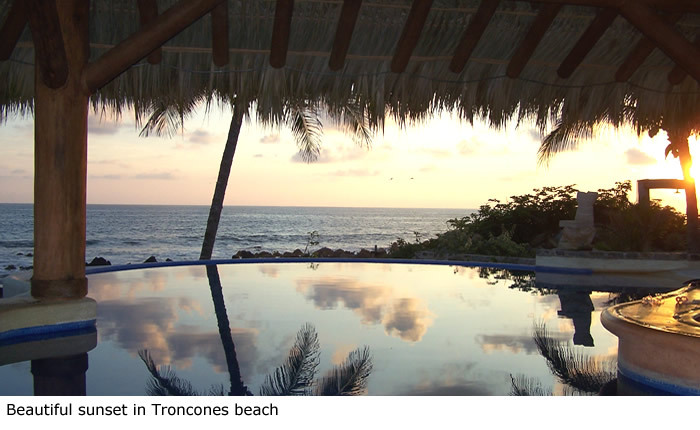 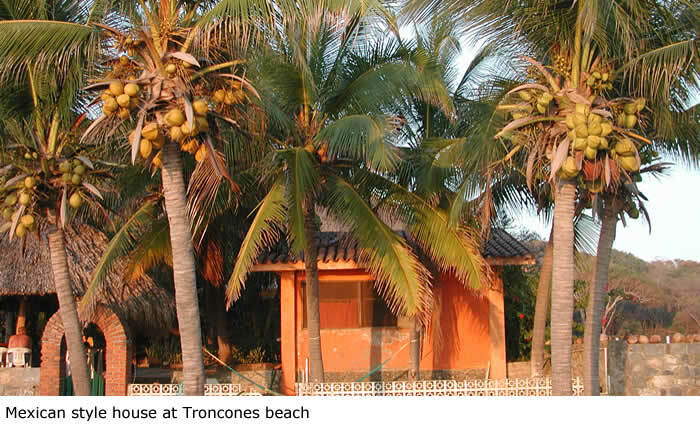 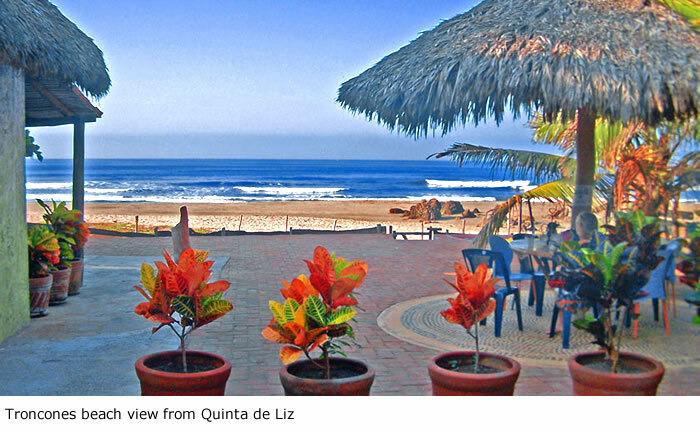 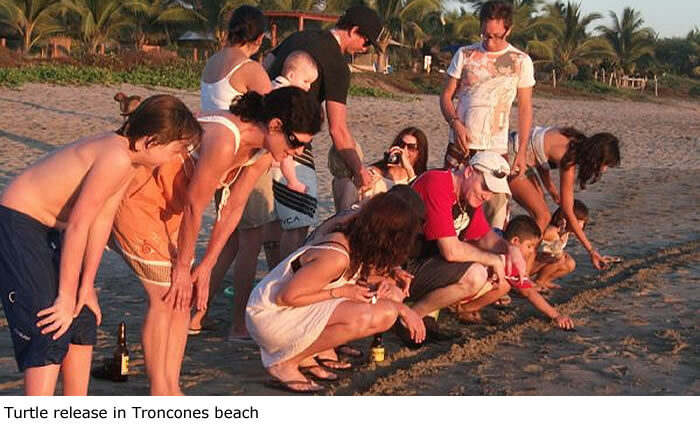 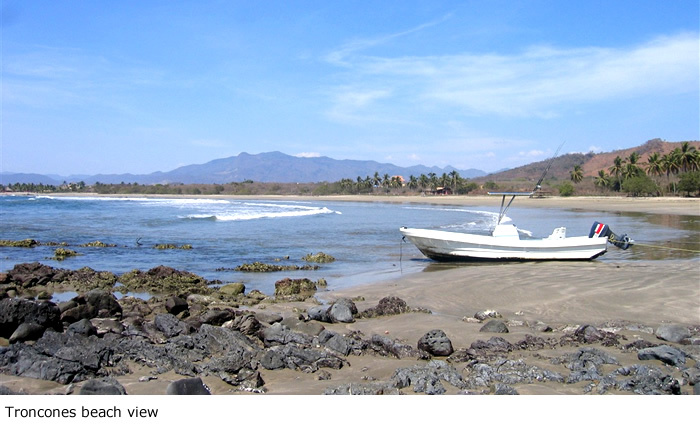 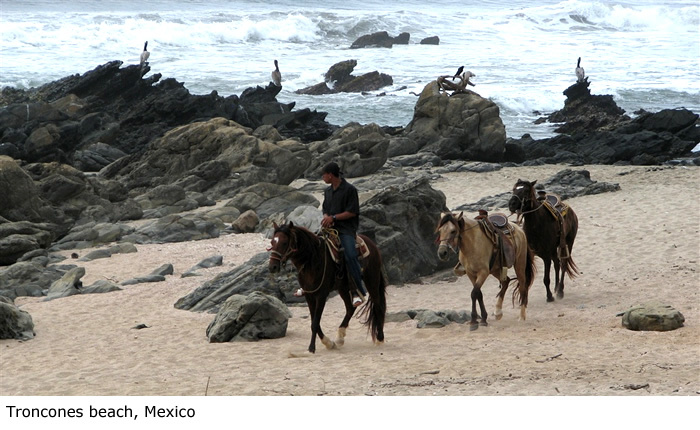 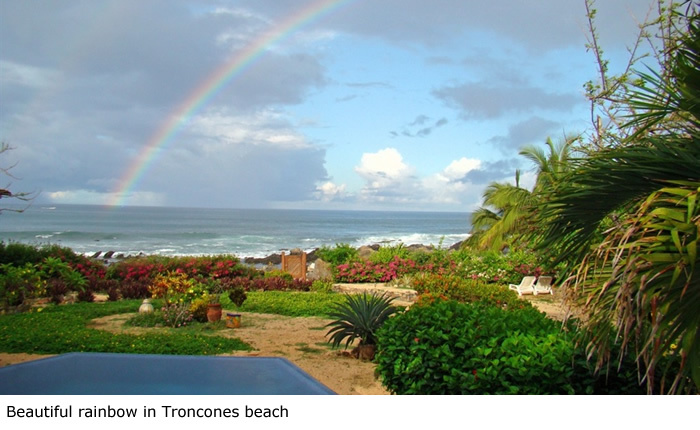 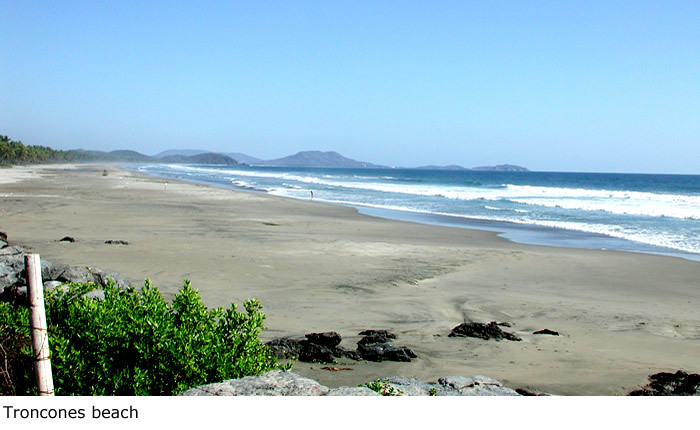 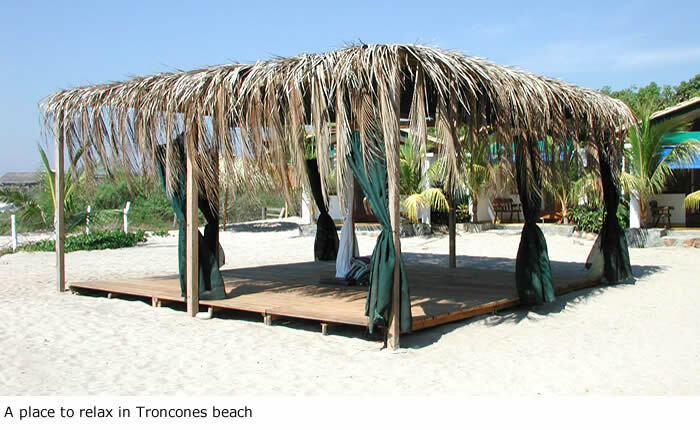 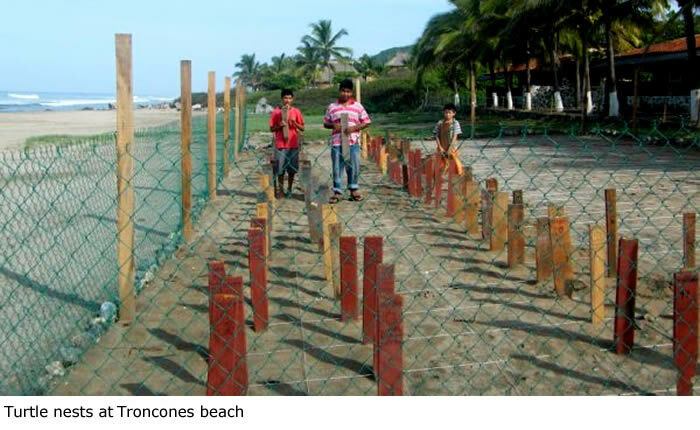 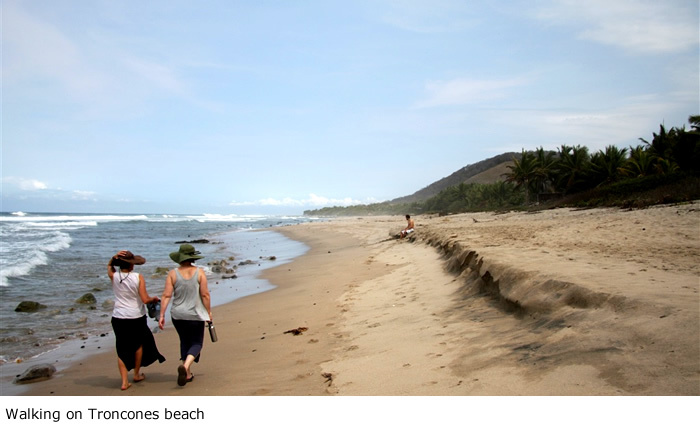 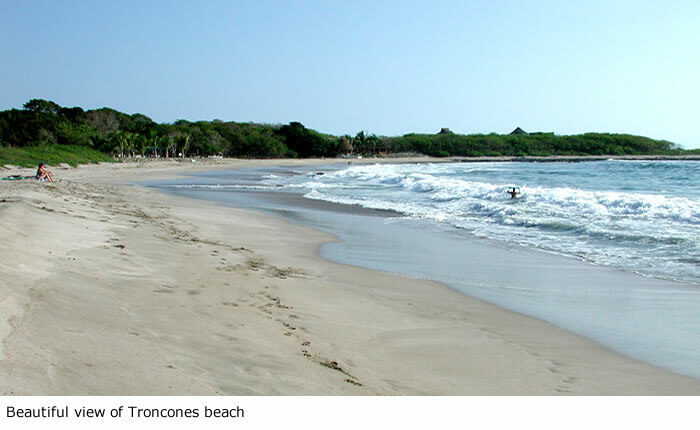 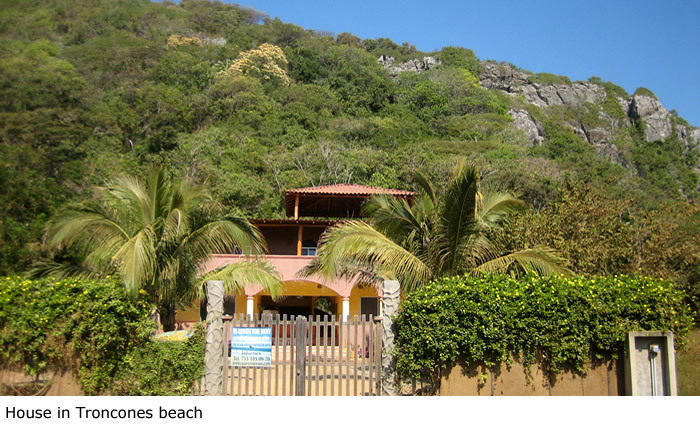 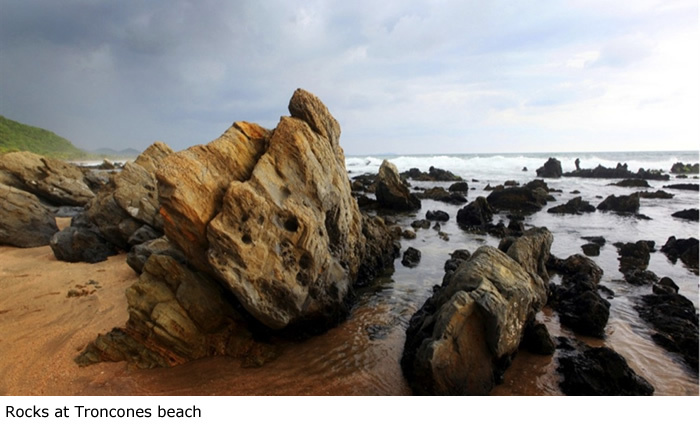 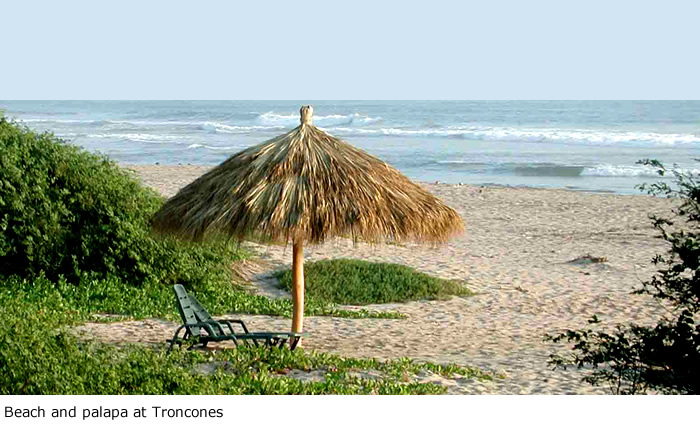 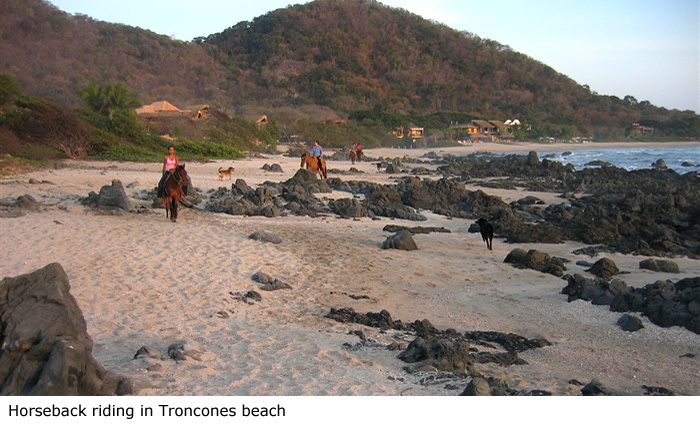 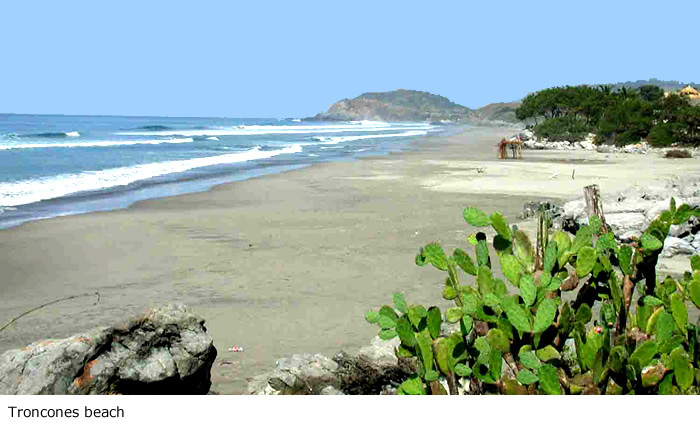 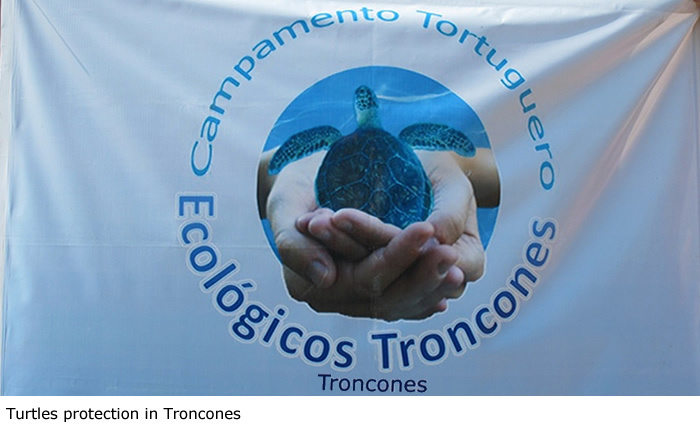 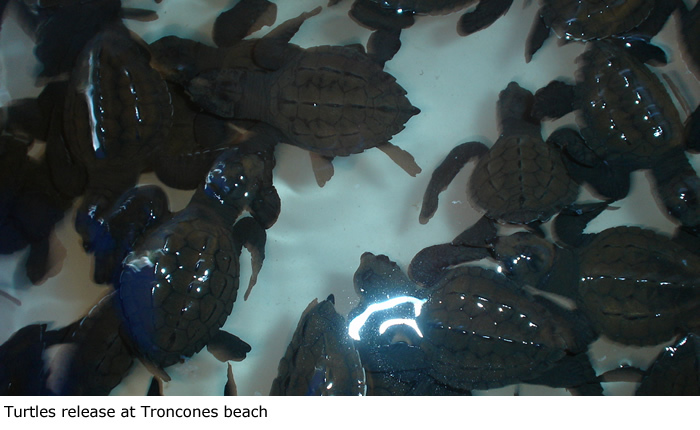 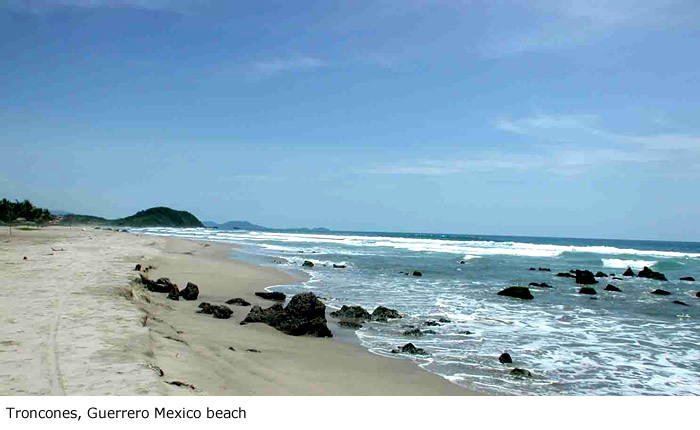 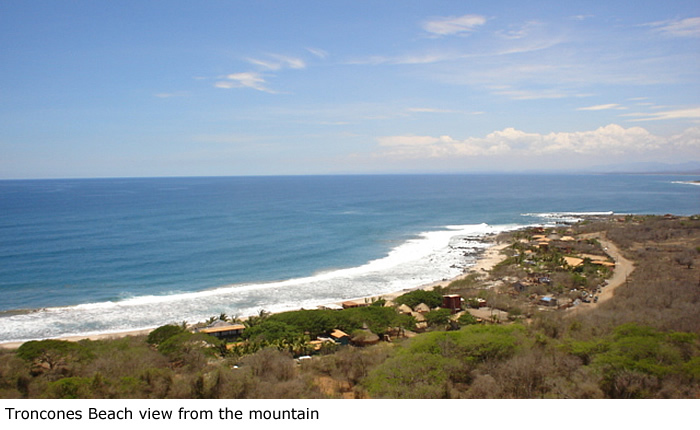 Troncones is approximately a 40 minutes taxi or car ride from the Zihuatanejo-Ixtapa International airport. 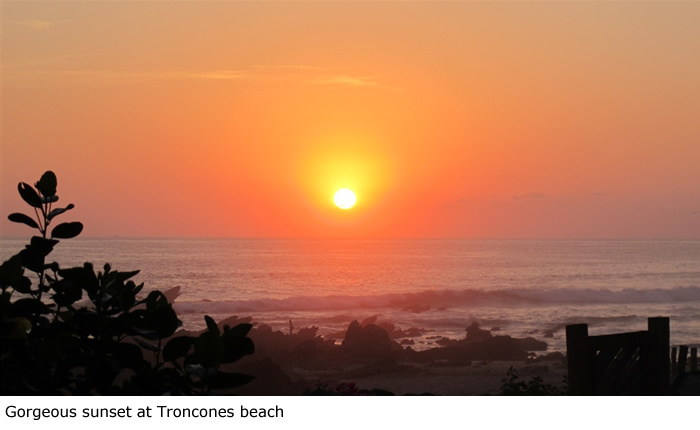 At this time and to the best of our knowledge there is no regularly scheduled taxi service from airport to Troncones and prices vary. 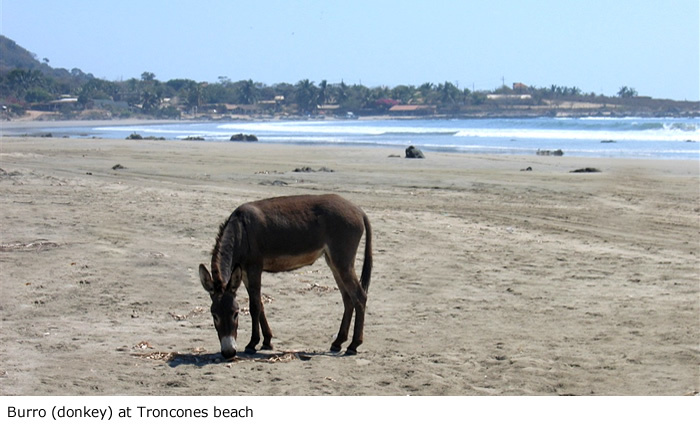 We suggest you ask the hotel where you will be staying for the best, most reliable and least expensive transportation from airport to Troncones and what the current rate is.